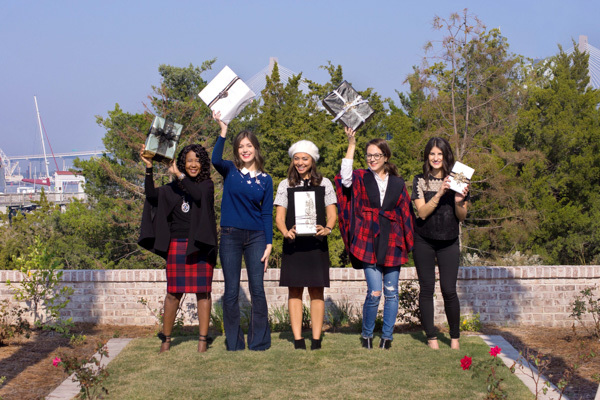 If you're from the south, or just love Reese Witherspoon as much as I do, then Draper James should be your go-to store for your holiday outfits this year! All of the clothing has southern charm, and have such fun patterns to choose from! (I'm sorry, how cute is this "Wreath Witherspoon Dress"?!) Not only do they have the cutest clothes, Draper James has gifts guides and other accessories that anyone on your Christmas list would be happy to find in their stocking! 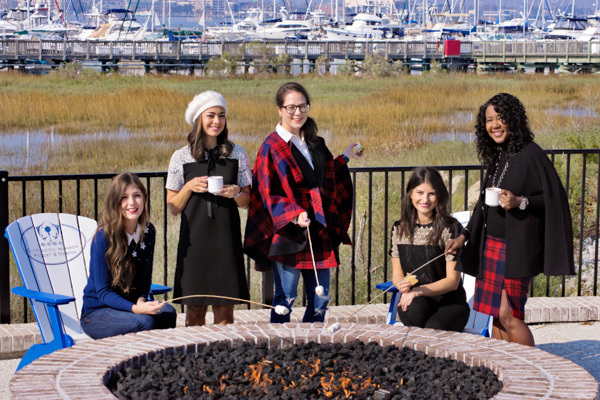 It was so much fun to be a part of this #HolyCityChicks session, a monthly blogger photoshoot styled by The Charleston Weekender. 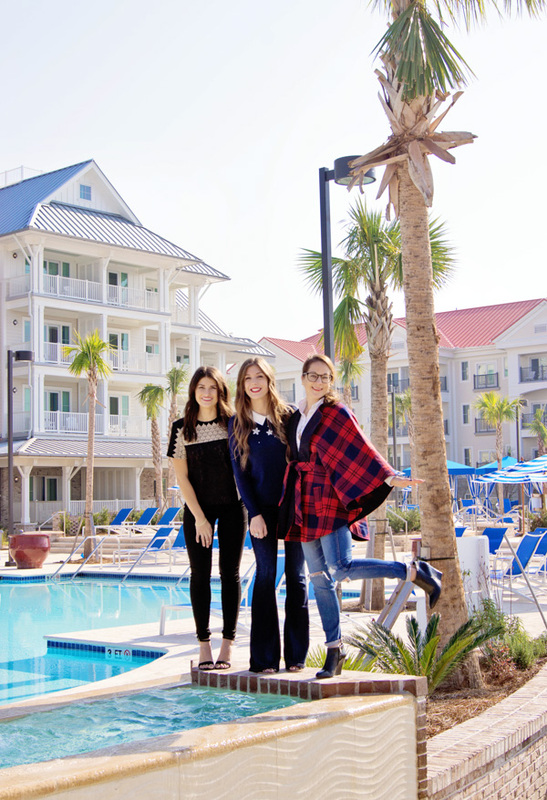 I had the chance to meet other local Charleston bloggers, as well as being able to tour the grounds of the newly opened Beach Club at Charleston Harbor Resort & Marina (which is amazing by the way)! 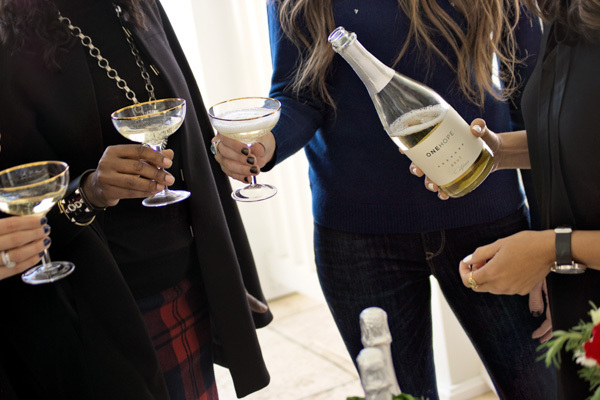 Our shoot even made it onto the Draper James Blog! Finally, I know y'all have been waiting for this! The winner of my $100 Target gift card giveaway is Laura Mueller! Congratulations! 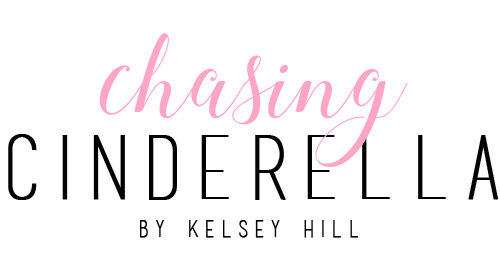 Email me at Chasingcinderellablog@gmail.com to claim your gift card! If the winner doesn't email me within 48 hours I will choose another winner. The winner was chosen randomly through rafflecopter. Looks like an amazing party! Love your outfit! Looks like so fun much! I love all the outfits! That sweater is so festive! Perfect for the holiday season. I love your snowflake sweater with the white collar! Perfect and festive,but not overwhelming! 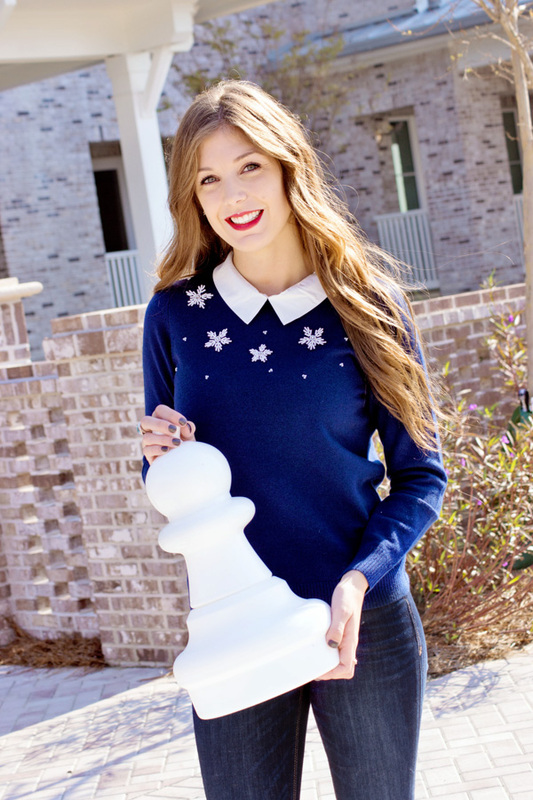 That blue collared sweater is absolutely adorable! 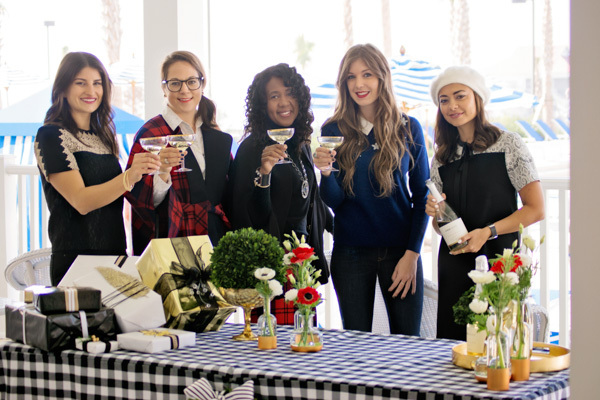 So many great holiday outfits! 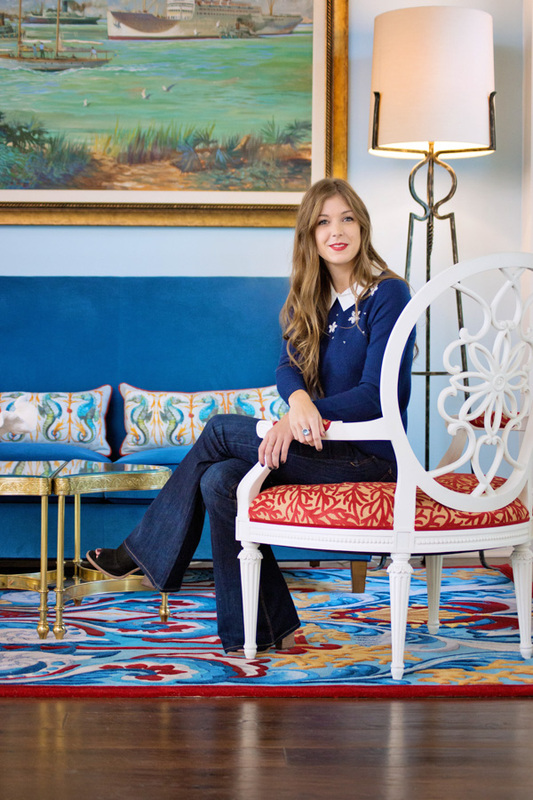 Love the bell bottoms and bold red lips! Too cute! This brand has such cute stuff! 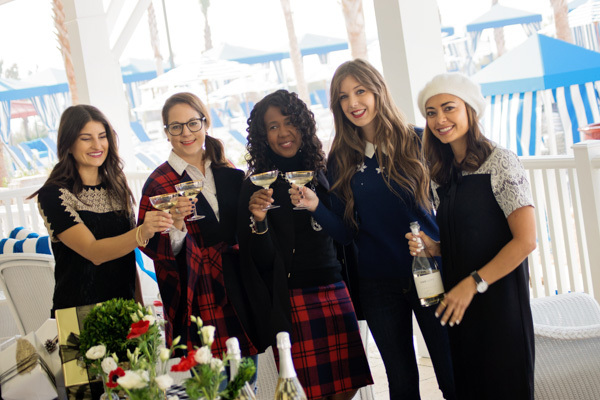 The sweater you're wearing has the perfect amount of holiday! Looks like you had an amazing time! I love that sweater! It is so cute! This post is #GOALS! You all look gorgeous and I love Draper James! SO CUTE! Yay! Just emailed you! Thanks so much! How sweet is that sweater! If I lived anywhere near the 'South' I would hop right over and get it! All of you look so adorable! I love your sweater! I just love that cape! 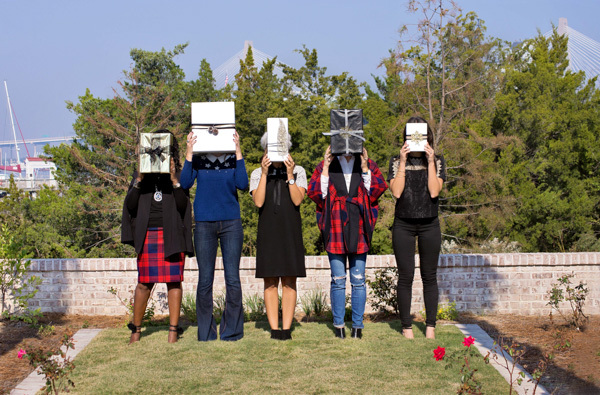 Y'all ladies look so pretty, this looks like such a fun shoot!!! And I adore Draper James, my daughter was actually featured on their instagram when they first started :). You ladies look fantastic!! I LOVE every look!! 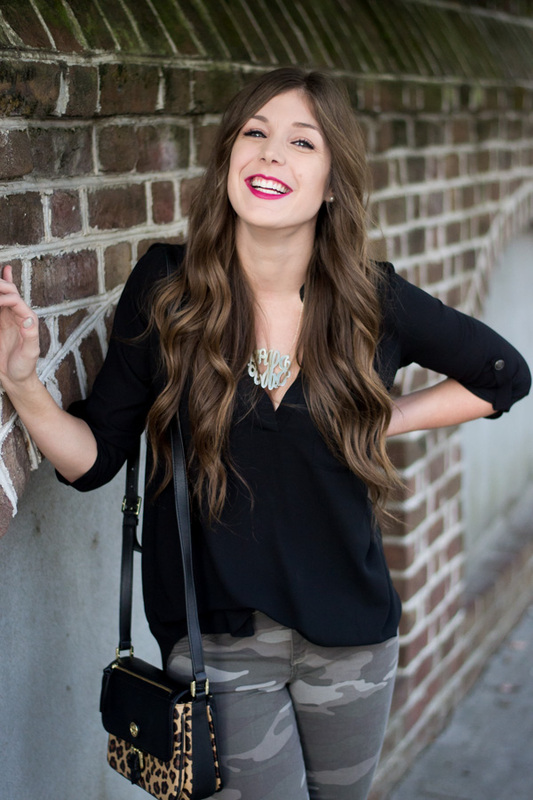 Such a fun time and blog post! What a fun shoot! You ladies look lovely! Such fun photos! You are rocking those jeans. You all look amazing, looks like a great time! 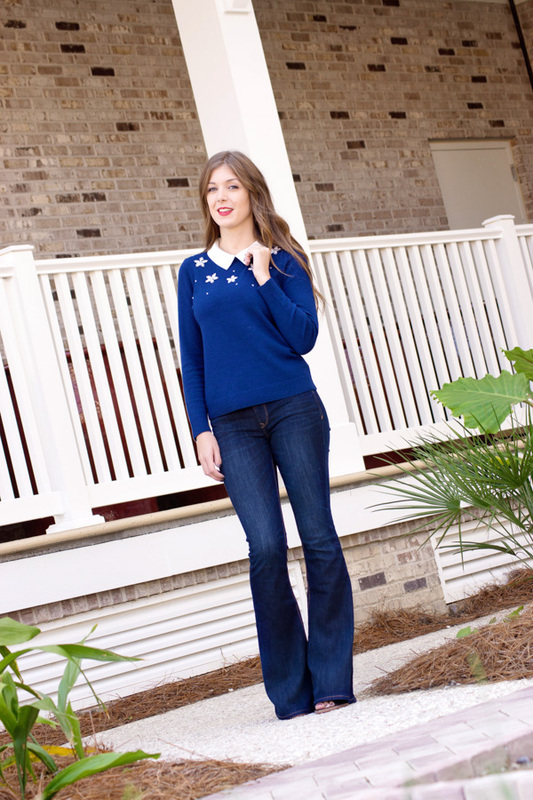 Love you sweater and those flares are so on point! You all look fabulous! Especially loving those flared jeans. AHHH I love draper james so much!! The cutest outfits keeping popping up from Draper James! You look so cute and festive! what a cute photoshoot and love that sweater! I am in love with everything about this post!! 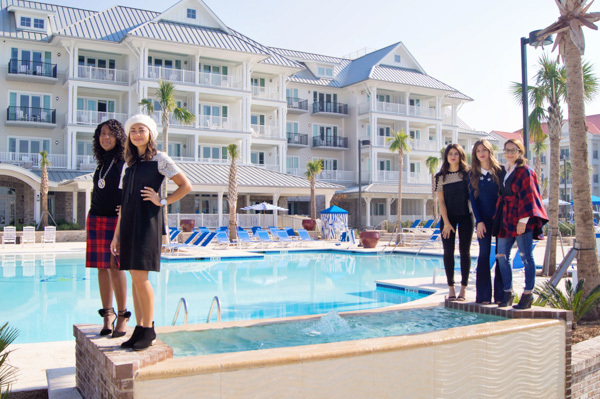 I want the clothes, the Smores, and to hang at the beach club!! you look Absolutely beautiful Kels! Everyone is so festive! I love the blue sweater you are wearing. What a fun photo shoot! And I Just love that snowy sweater. 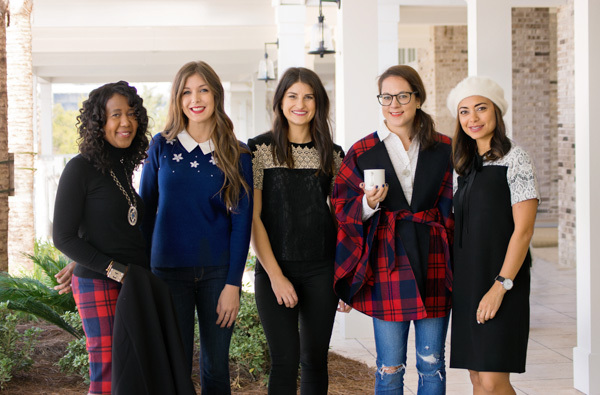 Super cute holiday outfits! I love them all I want one of each. That looks like it was a FUN event!!! I love that top on you...it's so classy and will never go out of style!! And you paired it perfectly with those flare jeans!! You ladies all look so cute! I LOVE Draper James! This place is clean and has nice ambiance, more like modern than classic. Our visit to Los Angeles event venues was just amazing. I believe it was a treat to be here. It would be a treat to attend another event here.